Xiaomi introduced the Redmi 6 series with one key device missing - the Redmi Note 6. The vanilla Redmi 6 and the affordable Redmi 6A came with regular tall screens, but the Redmi 6 Pro, later relaunched as the Mi A2 Lite, was the first Redmi smartphone with a notch, paving the way for the infamous cutout in the budget range. Next in line is the Redmi Note 6 and its front panel has just appeared on Aliexpress. 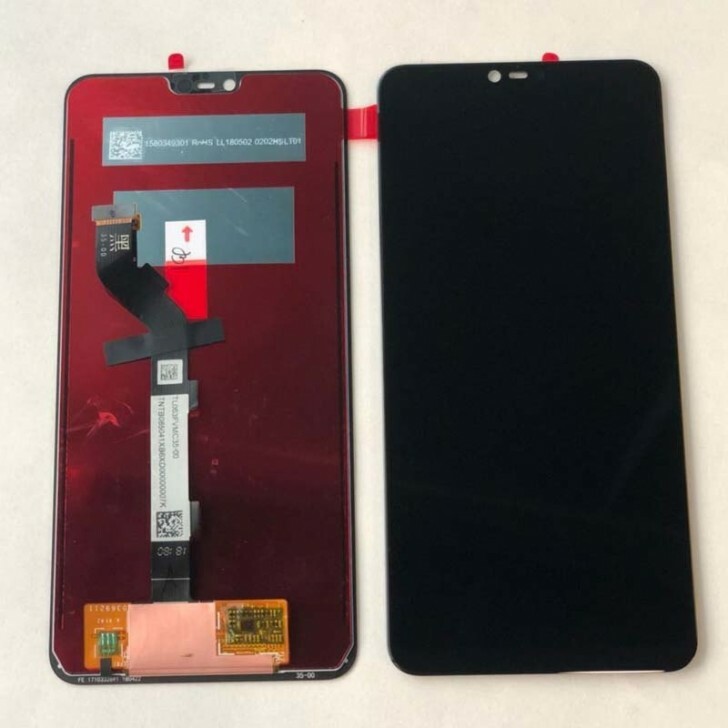 The screen of the new phone will be 6.18” in diagonal and the notch will be relatively small, making room for the selfie camera, the earpiece and the proximity sensor. According to the retailer, this is the official screen+digitizer and it even comes with a price of RUB 4,509. Today the cost is equal to slightly over €50/$58 and comes with tools to assemble/disassemble the panel. The phone is expected to have Snapdragon 660 chipset in India, along with two memory variants - 3/32 GB or 4/64 GB. It will most likely have a 3.5 mm audio jack, but it could also have micro USB, since all three Redmi 6 phones outed to this date have the dated connectivity port.